A Washington lobbyist, who pleaded guilty last summer to being an unregistered foreign agent, will face no time behind bars as part of a cooperative plea deal he made with investigators. W. Samuel Patten, a 47-year-old self-described “strategic adviser,” has worked on four different continents as an adviser to various political campaigns. He’s also worked as the Eurasia director for Freedom House in Washington D.C., according to reporting from CNN in August. 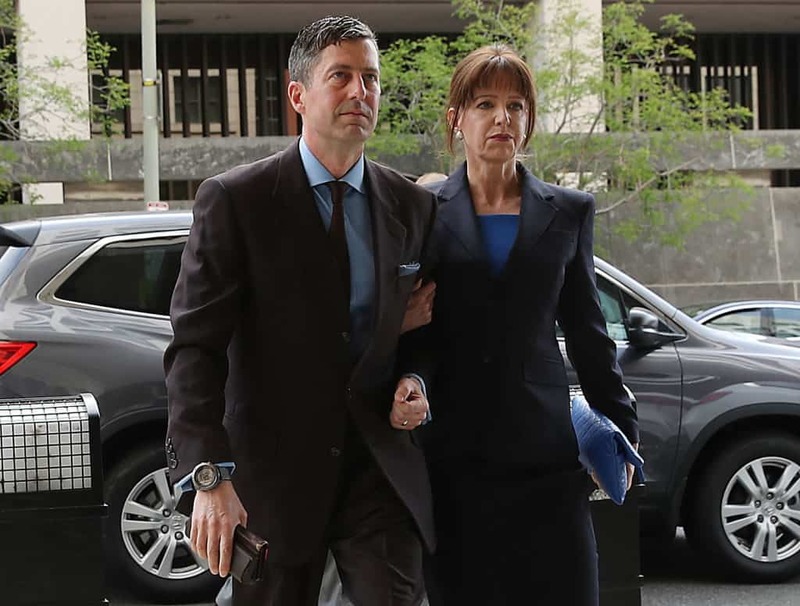 Patten was alleged by prosecutors to have aided two foreign individuals, one from Russia and one from Ukraine, in procuring two tickets each to President Donald Trump’s inauguration in 2017. Under federal law, foreign nationals are forbidden from contributing to the president-elect’s inaugural committee, but Patten worked as an intermediary to do so in order to get the tickets. NBC News reported that Patten paid a straw purchaser, on behalf of these two individuals, $50,000 for the tickets. On the next day, that purchaser paid the Presidential Inauguration Committee that amount, passing the tickets back to Patten for the foreign nationals. As part of Patten’s plea deal accepted by prosecutors, he will face no time in prison. He will be subjected to 36 months probation, a fine of $5,000, and required to complete 500 hours of community service. Patten received no prison sentence because prosecutors said he was very cooperative with the Russia investigation, headed by special counsel Robert Mueller, as well as other ongoing investigations. Previous reporting from HillReporter.com detailed how federal investigators were examining more than $100 million in misspent donation money to the inaugural committee. Investigators were also reportedly looking into whether money given to the committee was done so in exchange for access to Trump or officials in his administration. Charges against Patten came about as a result of Mueller’s Russia probe. Court documents from his case do not state that the Presidential Inauguration Committee was aware of the straw purchase plan.